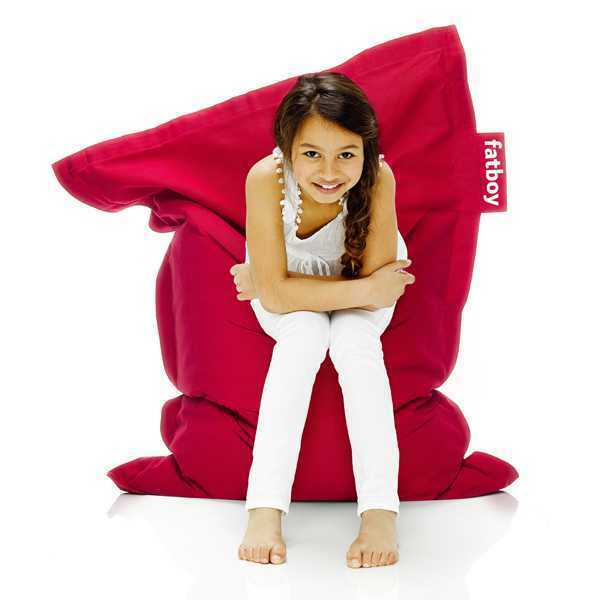 No kid's bedroom is complete without a Fatboy Junior bean bag. This exceptionally comfortable pillow is big enough to double as a lounge or mattress for sitting, sleeping or playing. Fatboy Stonewashed Junior is made of durable, stonewashed 100% cotton fabric. 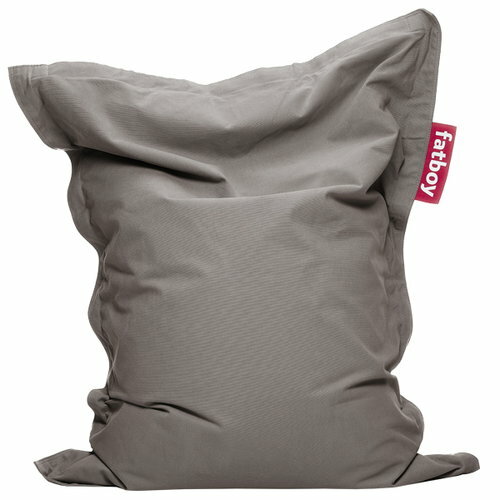 The fabric feels soft and makes the Fatboy even more comfortable.